A leading energy firm decided to treat all of its 200 employees by organising a weekend to Spain in acknowledgement of 5 years of hard work and success. 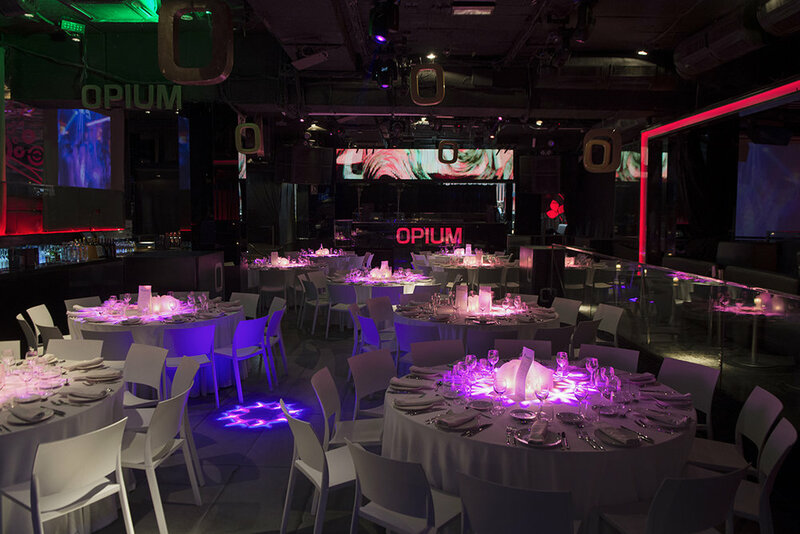 The brief for the trip was that it had to be appealing to everyone across the company, a short flight and the option to do a variety of activities and create an unforgettable incentive. After looking at different locations including, Lisbon, Marrakech, Edinburgh, Malta and Seville, we settled on Barcelona. After splitting the group across 3 flights, we took each group on tours across different Gaudi sites across the city before checking in at the NH Collection Tower. 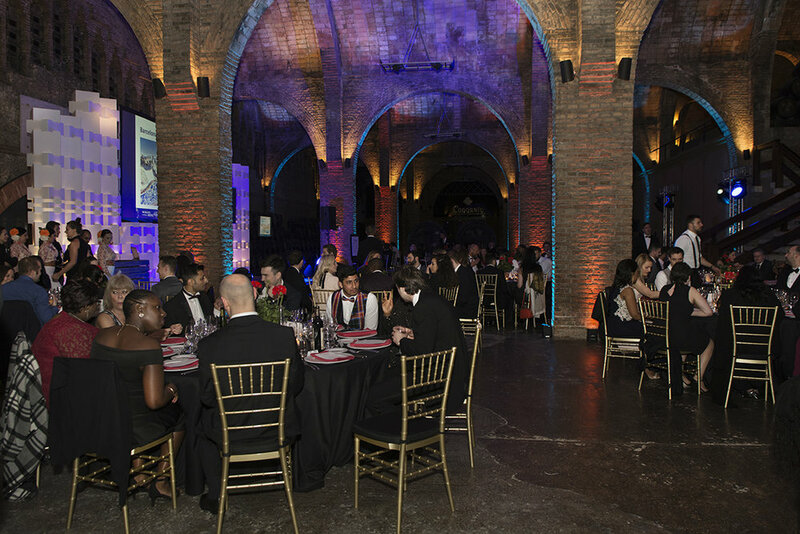 Our first-night gala dinner was at the Cavas Cordoniu Winery, which offered spectacular views and cuisine for the introduction evening to Barcelona. We had Spanish guitars, a flamenco show, photo booth and DJ for some late night dancing. Saturday morning, we held a staff engagement event, celebrating the success of the business at the hotel followed by an interactive iPad treasure hunt exploring Barcelona. Our final evening we went to the beach front and had dinner in Opium, a perfect party atmosphere and celebratory ending to the weekend. We had coaches on rotation until 3:30 am to ensure everyone got back to the hotel safely. To discuss ideas on your next incentive destination, please call us on 02392 320581 or visit our blog for some of the latest destinations.